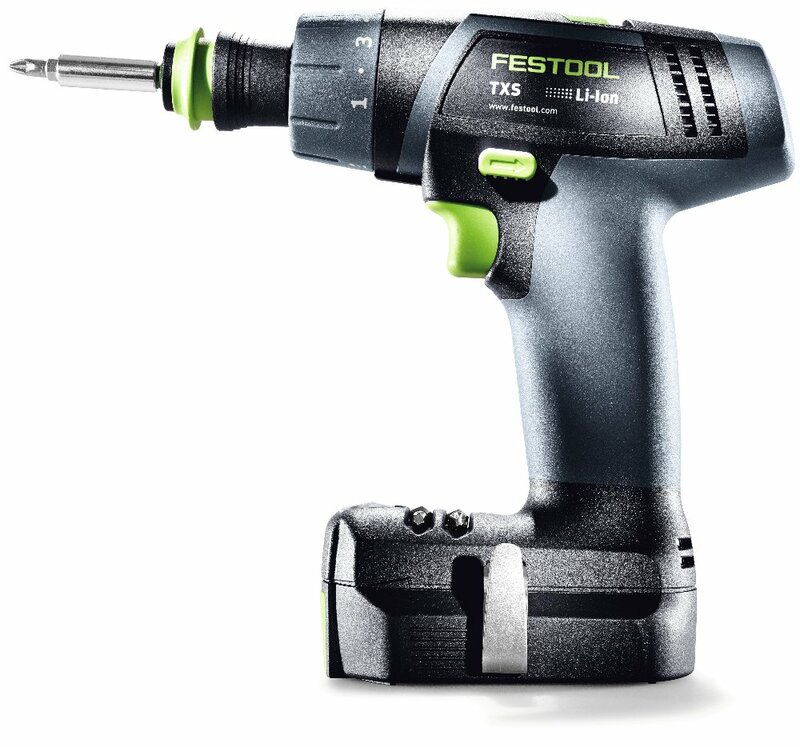 A fully-featured drill in a familiar T-handle format delivering plenty of torque for drilling and driving in a compact and light format that feels like an extension of your hand. 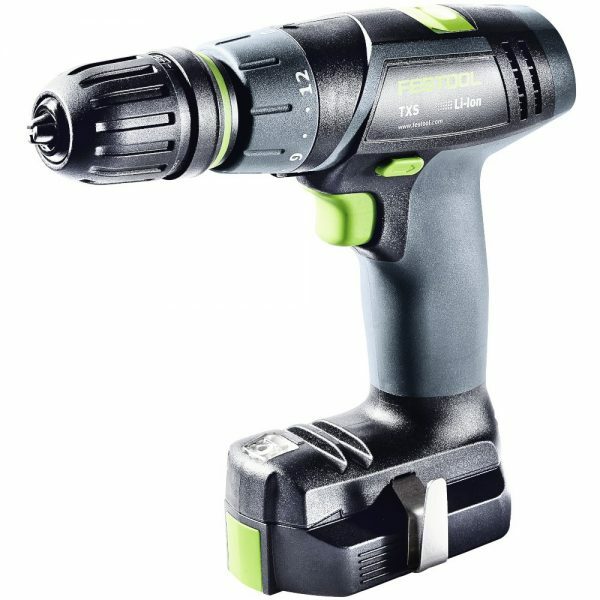 A fully-featured drill in a familiar T-handle format delivering plenty of torque for drilling and driving in a compact and light format that feels like an extension of your hand. Advanced features like LED illumination, fuel gauge, bit storage, and removable & reversible belt clip offer everything you expect from a full-sized drill in a compact package weighing in at less than 2 lbs. 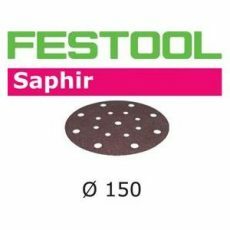 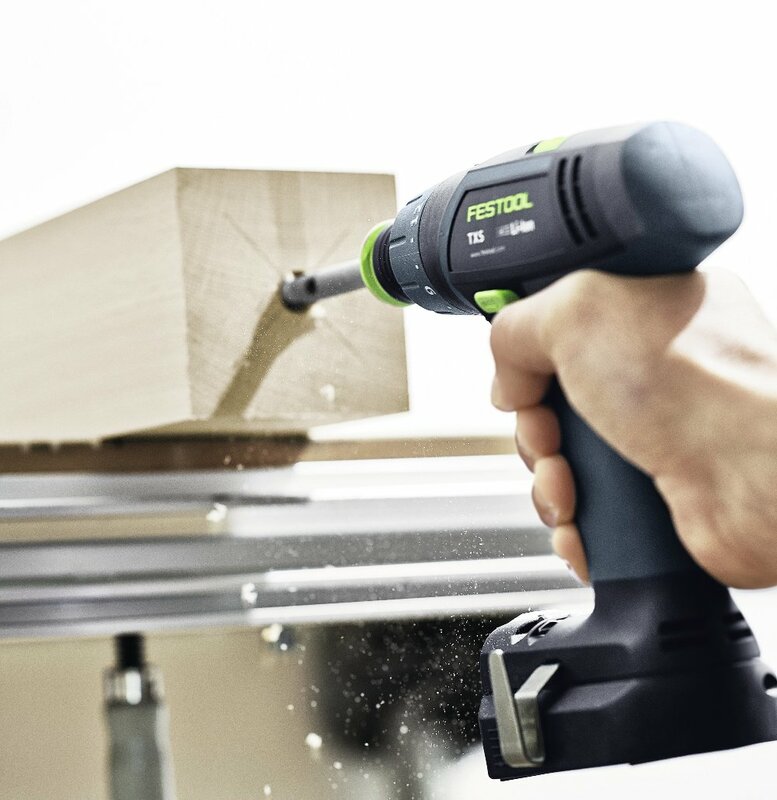 Easily drill and drive into tight spaces with the optional right-angle chuck that provides 16 settings while maintaining a compact length. 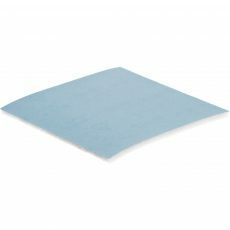 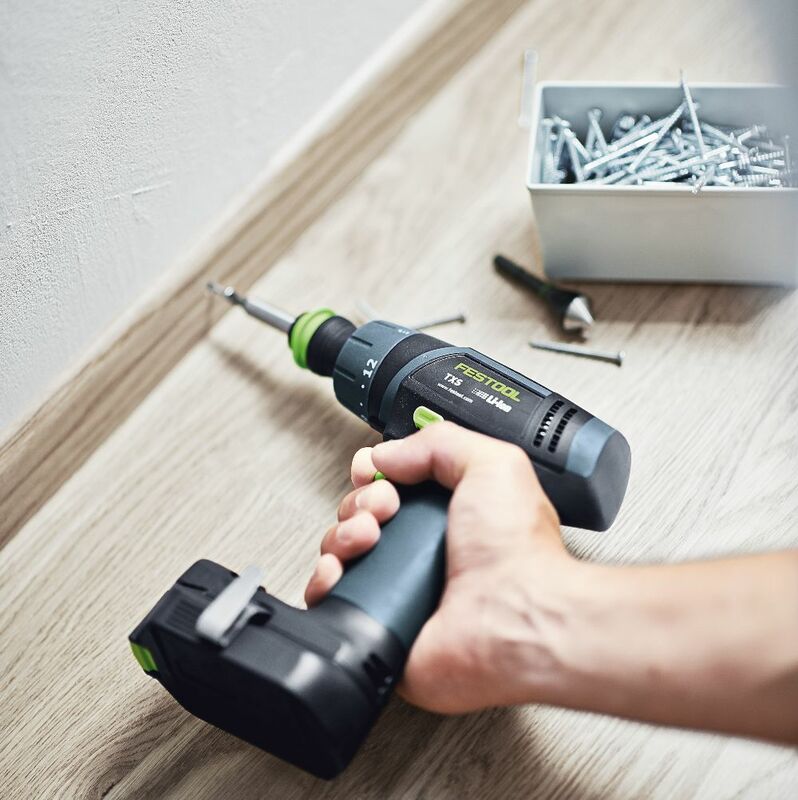 Weighing in just under 2 pounds with the Centrotec chuck attached, the TXS will not leave you feeling fatigued even after all day use. 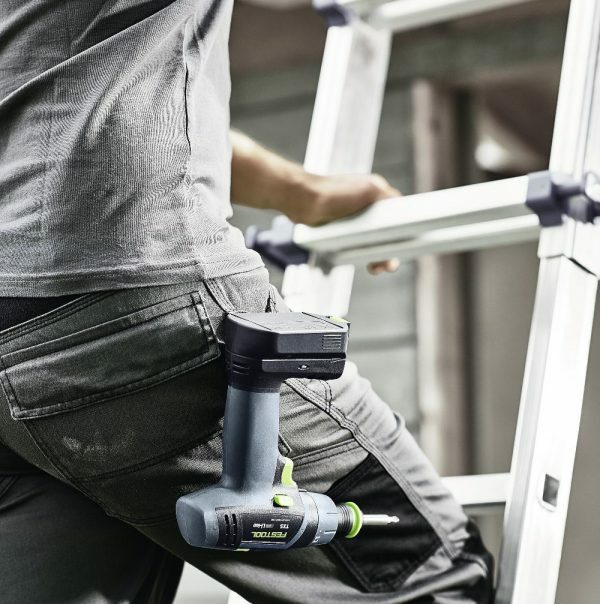 Featuring the FastFix chuck system, the TXS can be used with the Centrotec chuck, keyless chuck, or an optional right angle attachment that allows you to access even the tightest spaces. 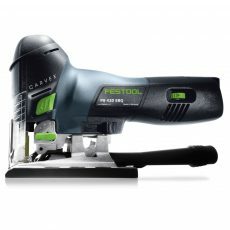 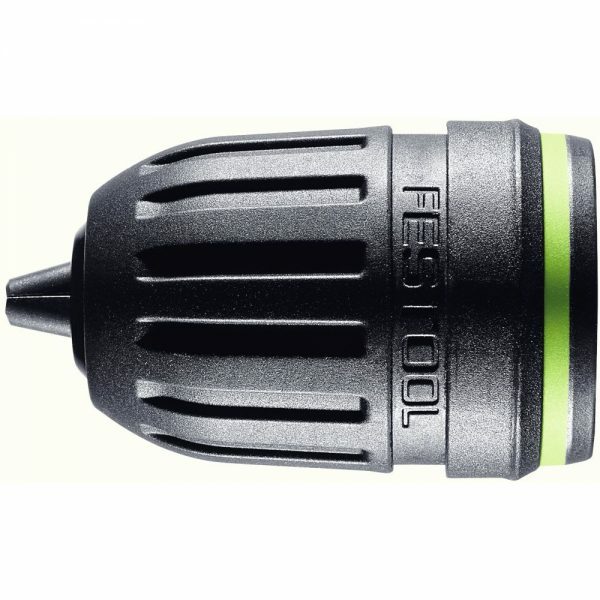 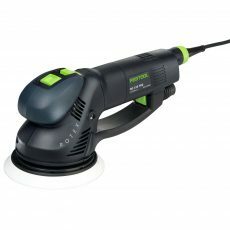 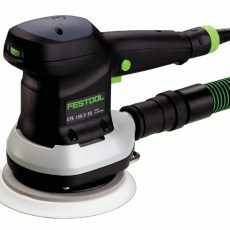 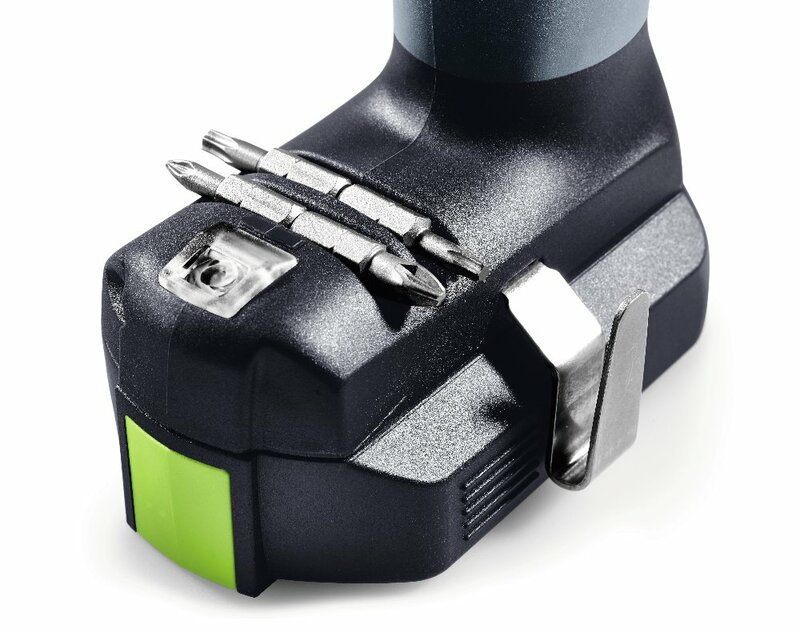 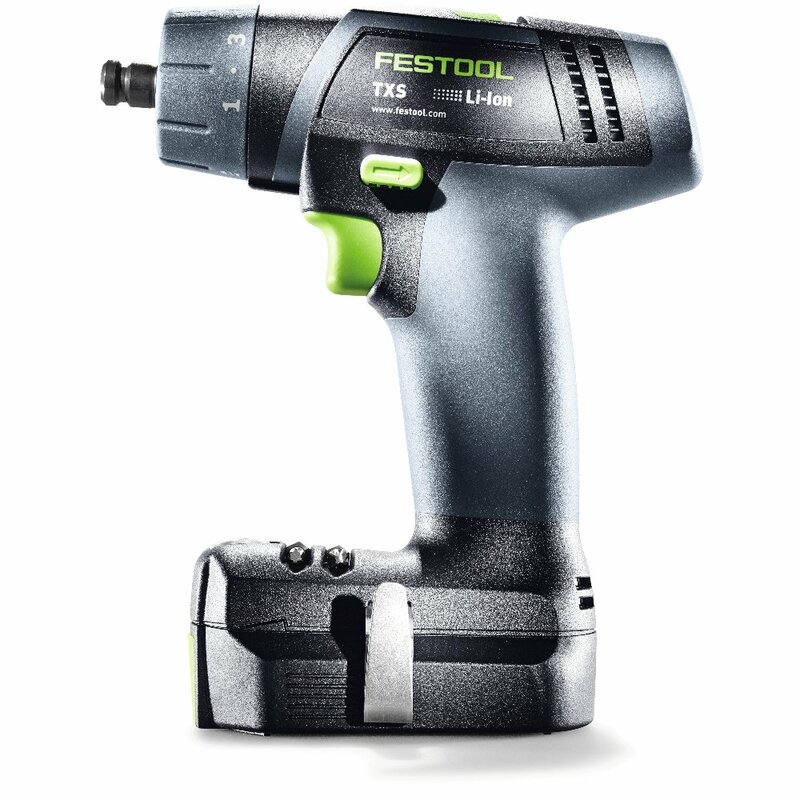 Equipped with built-in fuel gauge, LED to illuminate the work area, four-bit magnetic storage, removable reversible belt clip, high & low speeds, multiple-position clutch, and compatible with Festool system accessories like Centrotec drill bits, the TXS is a complete stand-alone drill or compliments heavier 18-volt drills.